Next Generation Gaming, also referred to as NextGen and NYX Gaming, is a software company that was established in 1999. The company has headquarters in London and has an international presence with offices in Sydney and Stockholm. 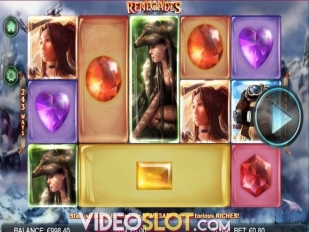 This company is known for the development of some of the most amazing video slots offered at online casinos and players from around the world have been enjoying top rated titles for many years. With NextGen software, operators can offer games at online casinos and can also promote games through social media with a platform that is designed for use on Facebook. With some amazing titles, great game features and high payouts, the slots from NYX Gaming remain some of the most played by gamblers from locations around the globe. 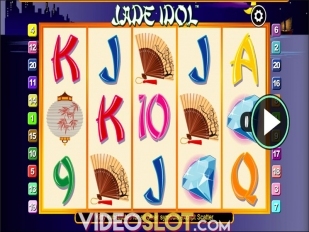 At Next Gen casinos, players will also have the ability to play games from other leading developers like Aristocrat. Next Generation is best known for their offering of video slot games, though players can also enjoy classic table and card games as well as video poker selections. The pioneered platform from NextGen offers independent delivery of games via web browsers, meaning that no players will ever have to deal with any software downloads to access the games. Some of the great innovative features that can be found with NextGen games include the Slide a Wild feature, where players have the control over where symbols are placed. 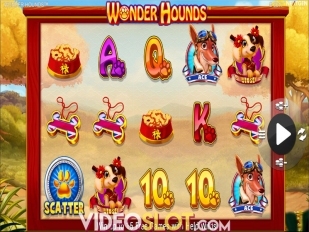 There is also the DYNAREEL feature and the Select-A-Play feature, where players can choose high paying multipliers and less free spins. 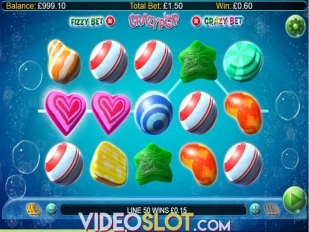 Some of the leading slot titles enjoyed by players at NextGen casinos include Merlin’s Magic Re-Spins, Irish Eyes, Foxin Spins and Foxin Spins Again. 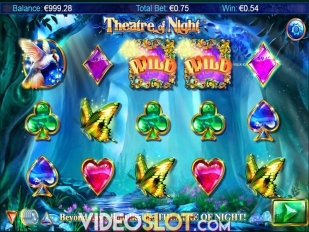 With these amazing video slot games, players can benefit from the exceptional game features that are only found when playing slots from NYX Gaming. 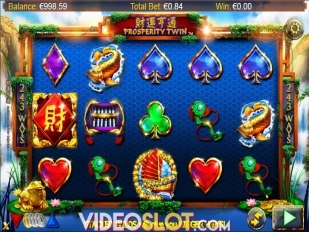 Next Generation may not be the largest provider of online casino games, but the company does strive to create some of the best slot machines available online. 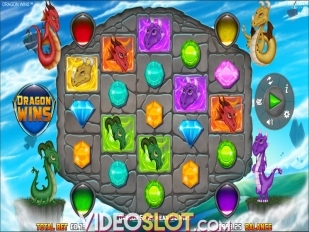 When choosing games from the provider, players will enjoy features that cannot be found on other games, making them interesting and fun and offering many more ways to win. 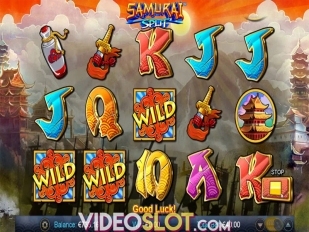 NextGen is not the most popular software provider, but is one that will surely meet the needs of every slot machine fan who is seeking games that stand out in the industry.